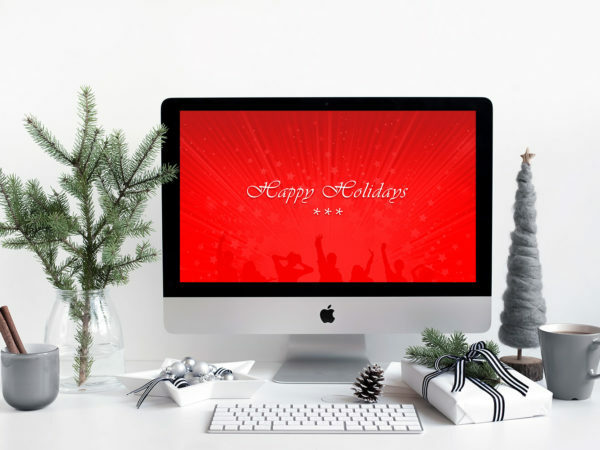 The biggest source of free Christmas workspace mockups! All files consist smart layers for easy edit. Free for download.